8 August 1957: At Ramenskoye Airfield, Moscow, Russia, senior test pilot Lieutenant Colonel Nikolay Arkadevich Korovin (Коровин Николай Аркадьевич) was scheduled to take an experimental prototype interceptor to an altitude of 20,000 meters (65,617 feet). 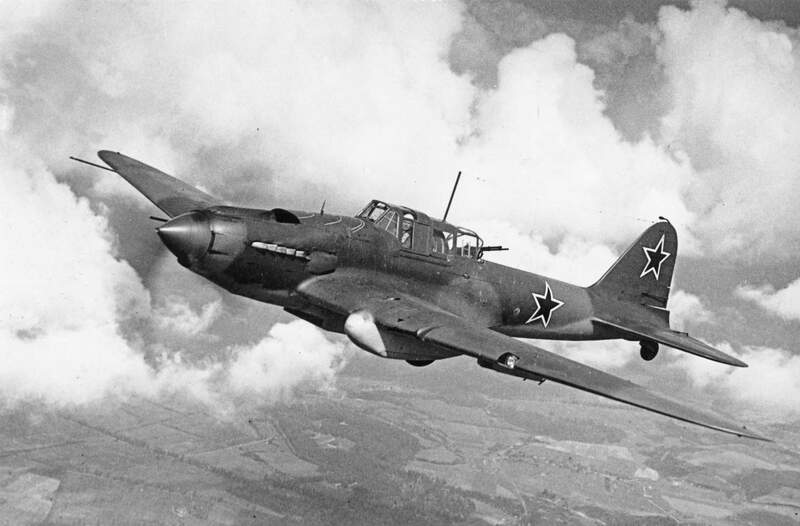 The airplane was the Mikoyan-Gurevich Ye-50/3 (also known as the E-50/3). It was powered by an afterburning turbojet engine and a liquid-fueled rocket engine. This was the third prototype of the series. 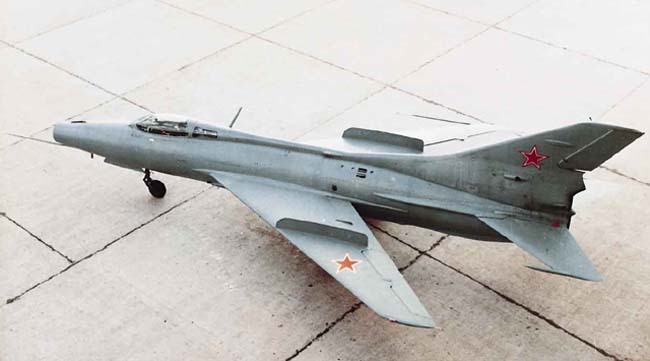 The three Ye-50 prototypes were variants of the MiG 21. 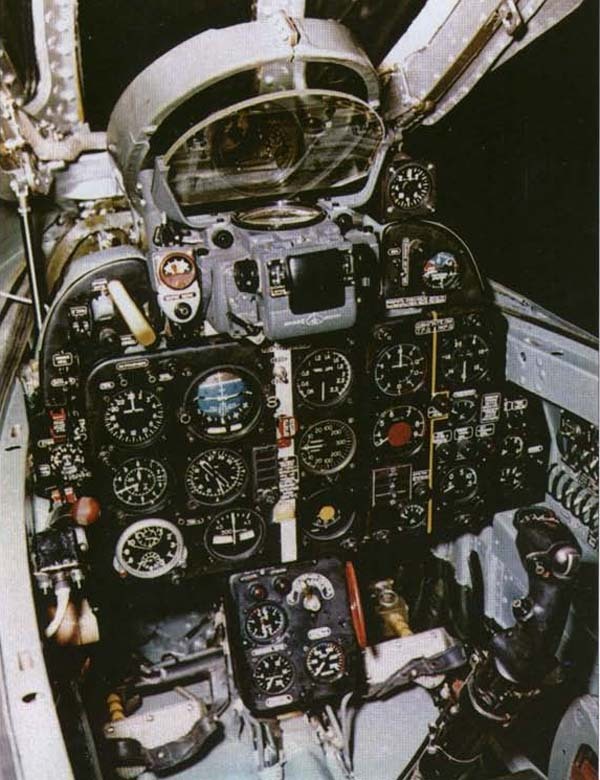 They were developed from the earlier MiG Ye-2, with a rocket engine installed. This was not merely a booster engine, but the aircraft carried sufficient fuel for as much as 20 minutes of rocket-assisted flight. 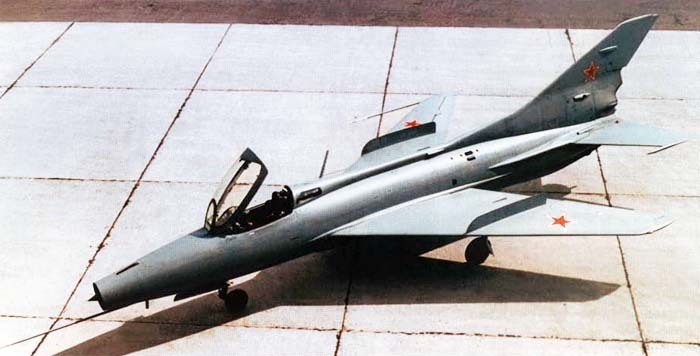 A planned production interceptor, the Ye-50A, was designated MiG 23U. Only one of these was built. The Ye-50/3 differed from Ye-50/2 with an increased fuel capacity and extended air intake with sharp leading edge. The Ye-50/3 was 4.85 meters (48.72 feet) long with a wingspan of 8.11 meters (21.61 feet). The aircraft had an empty weight of 5,920 kilograms (13,051 pounds), and maximum takeoff weight of 8,500 kilograms (18,739 pounds). The Ye-50/3 was powered by an A.A. Mikulin AM-9E afterburning turbojet engine rated at 3,800 kilograms force ( pounds thrust) and a liquid-fueled Dushkin S-155 rocket engine. The S-155 used a hypergolic mixture of nitric acid and kerosene as fuel. It produced 1,300 kgf (2,866 pounds of thrust). The Ye-50/3 had been completed in April 1957. Prior to 8 August, Ye-50/3 had made 10 test flights, 6 of which successfully used the rocket engine. It had a maximum speed of 2,460 kilometers per hour (1,529 miles per hour), or Mach 2.33. The service ceiling was 23,000 meters (75,460 feet. Its range was 475 kilometers (295 miles). The Ye-50/3 was the only one of the three prototypes to be armed. It carried two Nudelman-Rikhter NR-30 30 mm autocannon. Ramenskoye Airfield was very busy that day. Colonel Korovin’s launch was delayed by traffic on the runway. Finally, he took of at 12:50 p.m. and accelerated into a climb. At 1:01 p.m., Colonel Korovin radioed that the aircraft was in a spin. 30 seconds later, he called that he was ejecting. The Ye-50/3 crashed near the village of Radovitsy, approximately 100 kilometers (62 miles) southeast of Ramenskoye. The body of Colonel Korovin was located about 150 meters (164 yards) from the crash site, still in his ejection seat. The parachute had not opened, and the test pilot had been killed on impact. The accident investigation found that during the delay to takeoff, the liquid oxidizer accumulated in the combustion chamber. This caught fire as the prototype took off. The rocket engine’s turbopump exploded. The explosion damaged the flight control system and the prototype caught fire. The fire burned away a portion of the airplane’s vertical fin. When it entered a spin, Colonel Korovin was unable to recover. It was found that he had removed his gloves and tried to manually pull the ejection seat parachute release cable, but to no avail. On 9 September 1957, Lieutenant Colonel Korovin was posthumously named a Hero of the Soviet Union. Nikolay Arkadevich Korovin was born 7 May 1920 at the village of Galanovo in the Votsk Autonomous Oblast (now, the Udmurt Republic). His family were peasants who worked on a collective farm. Korovin completed six grades of formal education. In 1938 Korovin joined the Red Army. He received further education at a military school in Perm, a city in Russia near the Ural Mountains, graduating in 1939. The following year, he completed pilot training at the Stalingrad Military Aviation School. From 1941 through 1944, Korovin served as a pilot instructor at Chkalovskaya (now Orenburg, Kazakhstan). In March 1944, he was assigned to combat operations, first with the 91st Guards Aviation Regiment (Ground Attack), and then the 92nd Guards. He fought on the second Ukrainian Front, and in Hungary, Checkoslavakia and Austria. He flew 66 combat missions in the Ilyushin Il-2 Штурмовик (Šturmovík) during the Great Patriotic War. 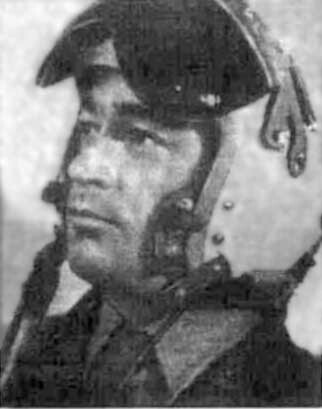 Korovin remained in the Soviet Air Force following the War. He graduated from a senior officers tactical school at Taganrog, Rostov Oblast, in 1950, and then, in 1951, became a senior test pilot for the State Red Banner Scientific-Testing Institute for the Air Force (GK NII VVS). In 1955, Korovin flew government tests of the MiG 19. 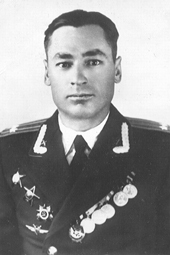 During his military career, Lieutenant Colonel Nikolay Arkadevich Korovin was awarded the Order of Lenin, Order of the Red Banner, Order of the Patriotic War 1st Degree, and Order of the Red Star (two awards). 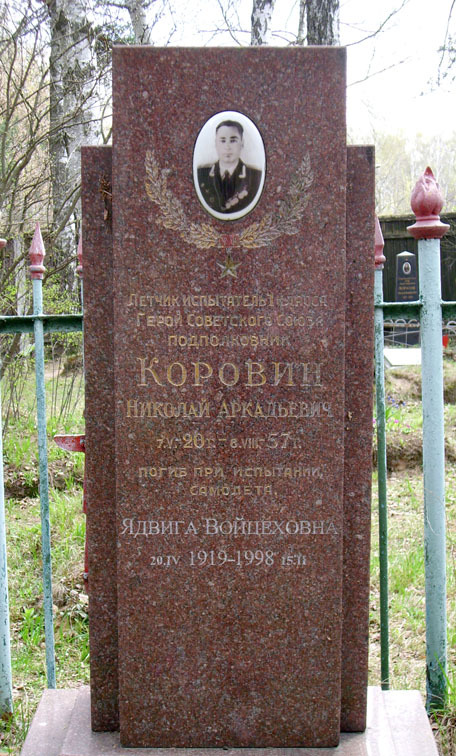 His remains were buried at the military cemetery at Chkalovskaya.